UPDATE: This is working a lot better in case you had trouble this morning. 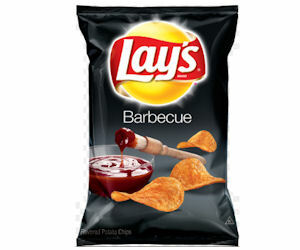 Send away for a free sample bag of Lay's BBQ Chips! Valid while supplies lasts.